Our physiotherapy Lisburn practice, based in the City of Lisburn, Northern Ireland was established in 1992 by Patricia McCarroll. Enjoying continuous growth for 25 years as a result of numerous satisfied clients, the clinic is currently staffed by five chartered physiotherapists, each with expertise in varying specialties and fully registered with the Health and Care Professionals Council. Here at advance physiotherapy & sports injury clinic we aim to reduce pain and therefore help the body to function normally. As well as our normal physiotherapy assessments and treatments we also provide popular pilates classes for those with back and neck pain. These are led by our expert physiotherapists who understand the impact of your pain on your movement. Our physiotherapy Lisburn clinic treats people with physical difficulties resulting from illness, injury, disability or ageing. 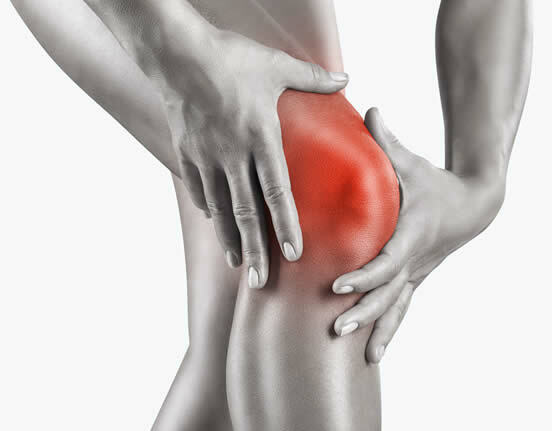 This may be a problem with your joints, discs, muscles, tendons, ligaments or nerves. 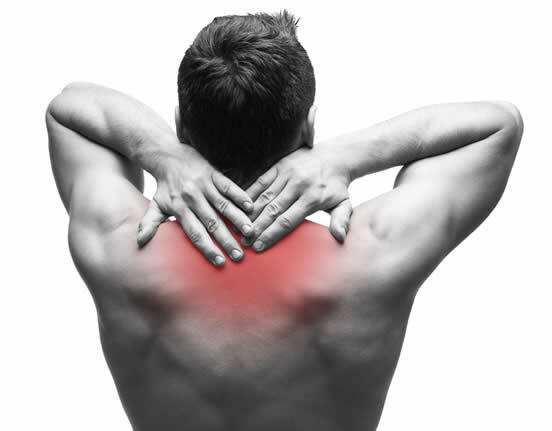 As specialist physiotherapists we treat musculoskeletal pain in all parts of the body, such as back and neck pain, sciatica, whiplash and headaches, arthritis, frozen shoulder, tennis elbow and sports injuries. advance physiotherapy & sports injury clinic is recognised by all major health insurance companies. "Excellent service from Caroline. Would definitely recommend and have recommended her to work colleagues. Problem has been resolved fully and no problems since finishing treatment." "I first attended Advance Physio with my daughter when she had a sports injury and I was impressed by the professionalism and friendliness of the staff. I signed up for their Pilates classes, and I’m still there - four years later! The classes are fun and friendly and I have regular physio appointments too. I wouldn’t consider going anywhere else now." "Excellent Service, wouldn’t go anywhere else for physio." 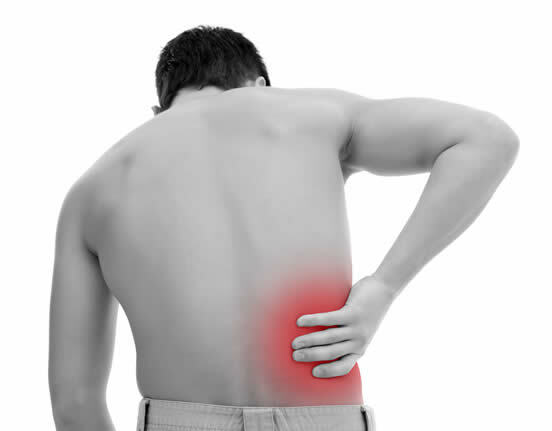 "I have been with Patricia for a number of years due to a recurring problem with my back. I have always found her to be very professional and caring and I would highly recommend her." I have been a patient with Advance Physiotherapy for more than 2 years now. I was recommended to the practice by my sister after a long deterioration in my body due to a disability I've had since I was born. I have had physiotherapy and recently acupuncture which helps me immensely to deal with my day to day life. I now no longer have the pain which I was suffering from on a daily basis. I love attending the practice as everyone is so welcoming and friendly - and I have to say I enjoy the craic too! I have also introduced a few friends to the practice and I know they have found it very useful! "Towards the end of last year I acquired a back injury which left me in agony. I couldn't bend forward, could hardly sit down and was worse trying to get up from the chair, bed, etc. Every step I took, getting in and out of the car was excruciating.. I am happy to say after 6 weeks of physiotherapy with Patricia, I was a different person. Patricia's skills and my own determination to do the exercises Patricia gave me, helped me without fail to get back to normal. I can't thank my physiotherapist enough, Patricia you are a STAR, Thank you"